Your online payment is processed with Braintree (a Paypal service) or Paypal which allows payment using any major credit/debit cards. Paypal/Braintree is a safe, secure, online payment system and is regulated by the Financial Services Authority. When we have received your order and payment, we will send a confirmation e-mail that we are processing your order. This will be followed by a despatched e-mail when your order has been processed. 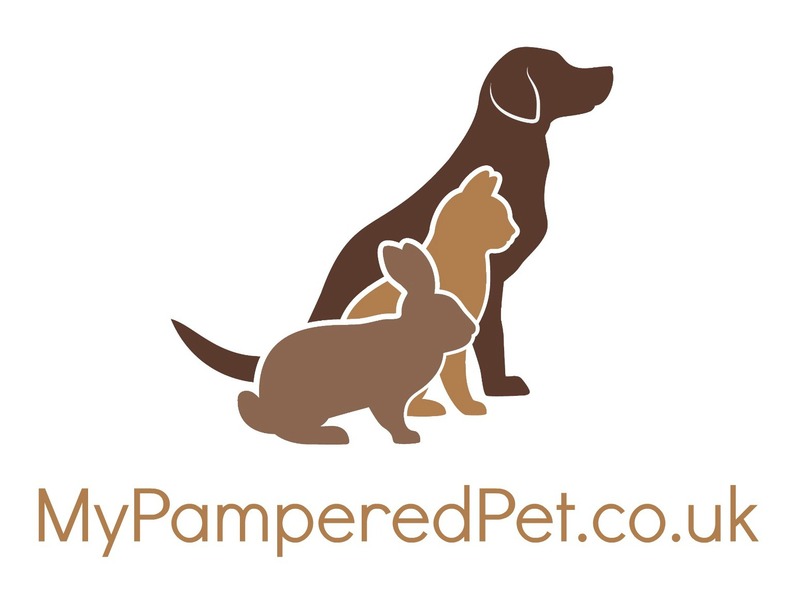 We endeavour to keep www.mypamperedpet.co.uk as up to date as possible with stock levels and also with the information available. In the unlikely event a product does go out of stock we will contact you to discuss arrangements that are suitable for you. Please note this site is set up for deliveries to the UK only. For orders outside the UK please contact us by e-mail. Please note that personalised products are not returnable unless damaged or faulty. Once your order has been placed they go into production and cannot be cancelled. We cannot be held responsible for delays due to bad weather or postal strikes. If your item goes missing in the post we must be informed within 30 days of the order being placed. Please note, that Royal Mail do not deem an item missing until 10 days after dispatch. Please allow your product dispatch lead time. Next day delivery is available on a wide range of products. Order Monday - Thursday before 11am and receive your order the next day. Prices start from £7.99. Please allow 3-5 working days for delivery (plus production time which can be around 3 - 5 working days on some items). Please contact us for a postage quote. Some items are available to be shipped internationally. The cost for this is £14.00. All orders placed to be delivered internationally are delivered via Royal Mail International Signed For.